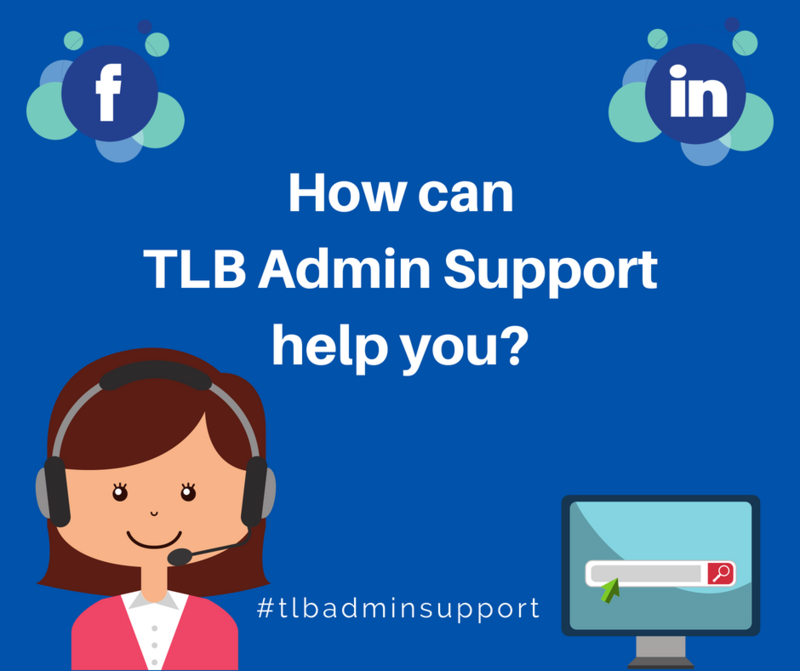 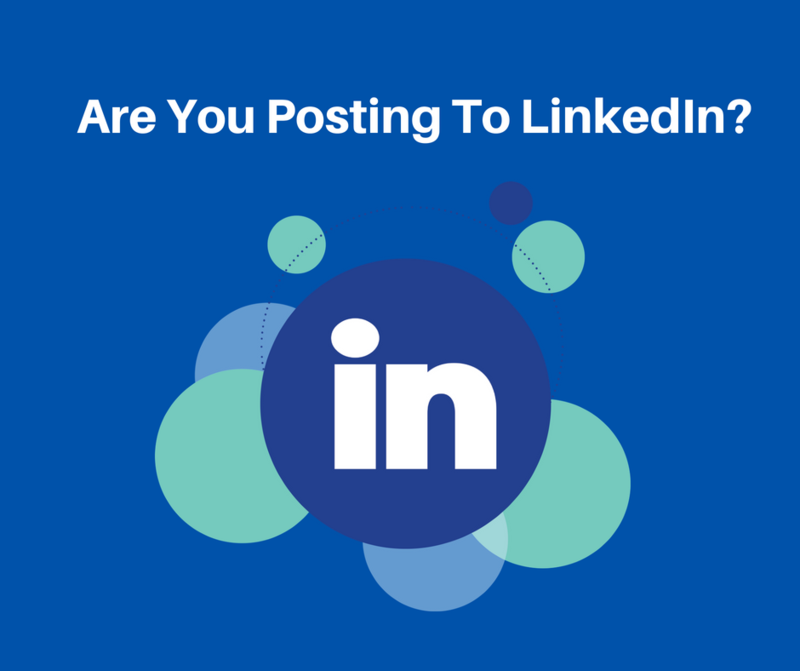 How can TLB Admin Support help you? 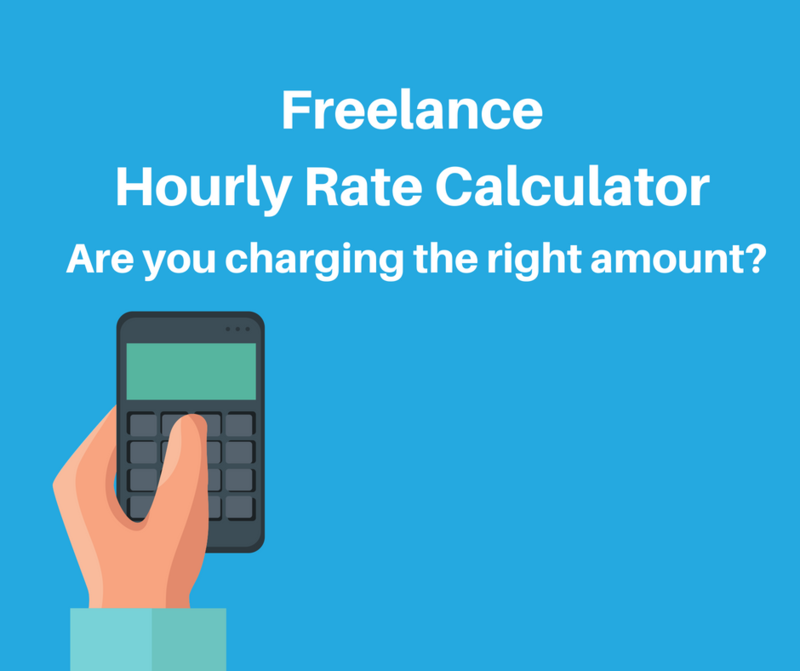 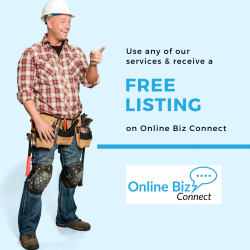 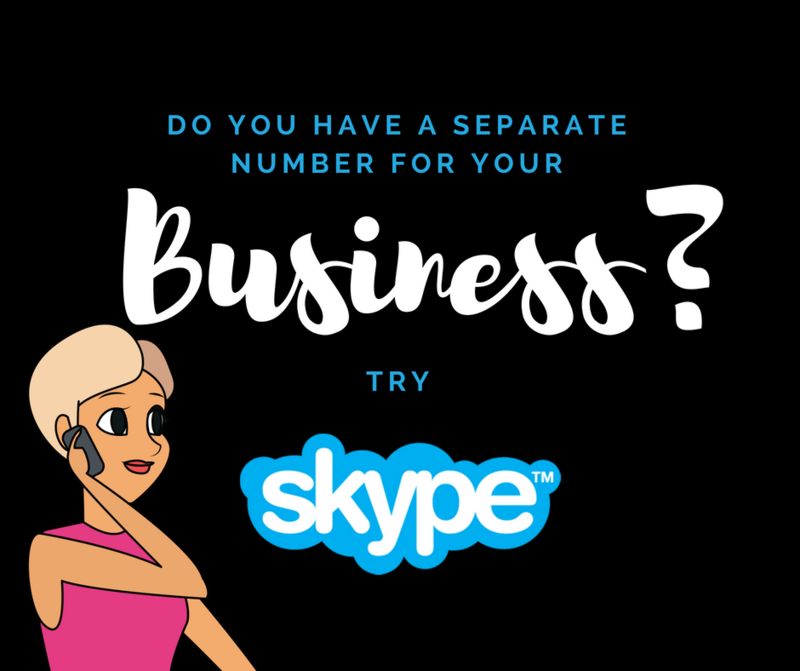 Do you have a separate number for your business? 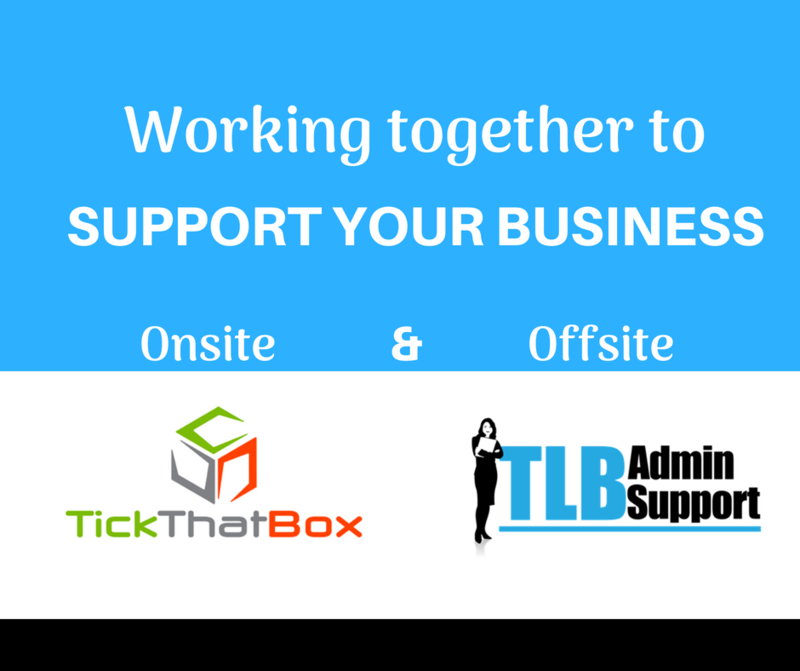 Keep up to date with our articles, tips and trips by following us and subscribing.